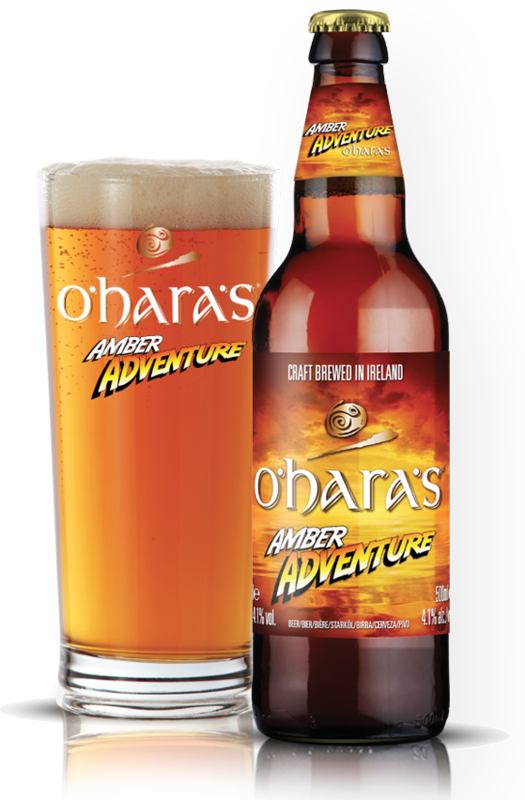 Exploring the vast variety of hops from different regions around the world, O’Hara’s Amber Adenture takes us to the Southern Hemisphere. Brewed with the body of an Irish European Amber Ale, and hopped and dry hopped with four different New Zealand varieties, the result is a satisfying and sessionable amber ale bursting with Southern Hemisphere hop aroma. 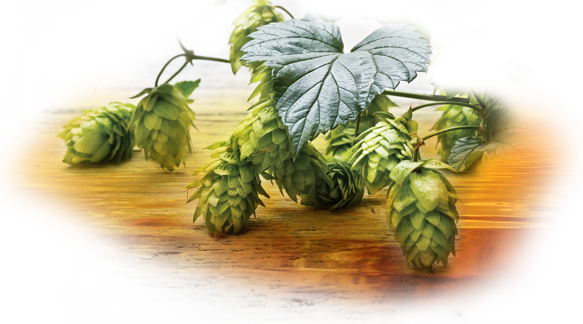 As big on hop flavour as it is in malt tones, the combination of malts including Vienna, Amber and Crystal, give toasty biscuit flavours balanced by zesty and evergreen notes from the hop oils. Zesty and refreshingly bitter, the finish is long and lasting. Modern Amber Ale, bright amber in colour with a lightly carbonated head. of citrus, floral and pine needle aromas. addition of a small amount of amber malt. new craft brewed flavours and aromas. less than 4 different New Zealand varieties including Pacific Gem and Moteuka. packed with Southern Hemispehere hop aroma. produce a slightly darker colour seen in some Irish and British pale ales. Different regions use various hop styles with varying degrees of bitterness. create a cornucopia of citrus, floral and pine needle aromas.